Wellisen is an India-based algae producer with a history of more than 20 years of robust research and development. Wellisen sets the standard to advance health and wellness across the globe. Wellisen’s spirulina is made for use in dietary supplements and food ingredients, for aquaculture and animal feeds. Phycocyanin, a derivative of spirulina, is used as a natural coloring agent in foods, pharmaceuticals and cosmetics, offering an algae-based, blue-dye alternative which brands around the world can trust. 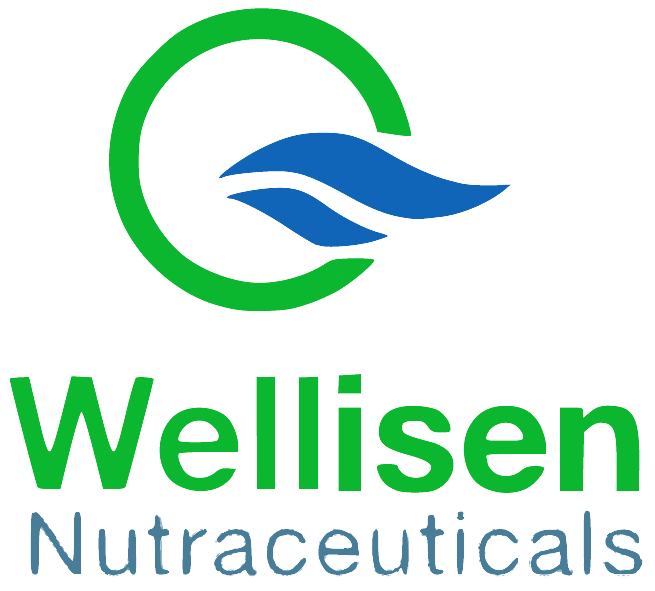 Wellisen is an India-based nutraceuticals company committed to advancing health and wellness across the globe. With innovative algae production and one of the best R&D teams in the business, Wellisen is a global leader in sustainable health and nutrition. Wellisen is located in Mysuru, India with headquarters in Reston, Virginia, USA.